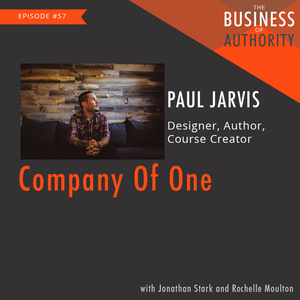 Today’s Guest is Paul Jarvis, designer, consultant, and author. 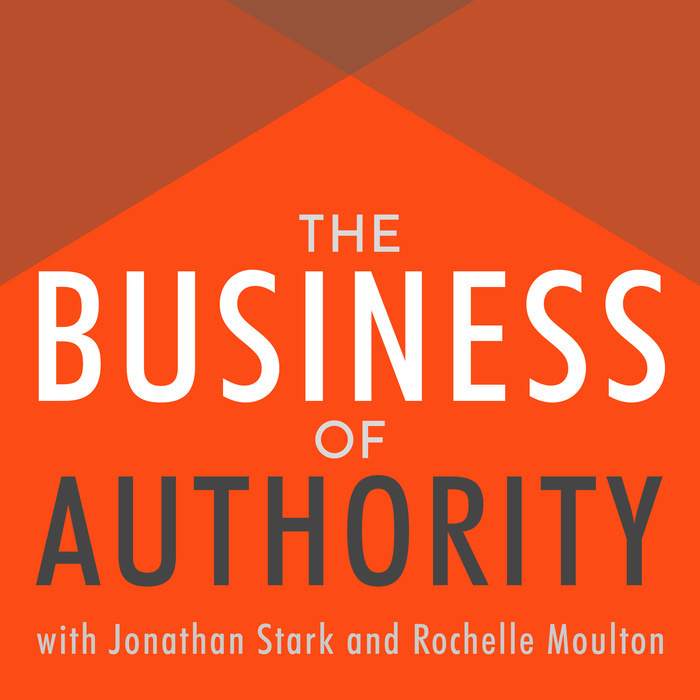 Today, he teaches online courses, runs several software businesses and hosts a handful of podcasts from his home on an island off the West Coast of Canada. Paul's new book is called "Company of One: Why Staying Small is the Next Big Thing for Business", and is available for pre-order now.